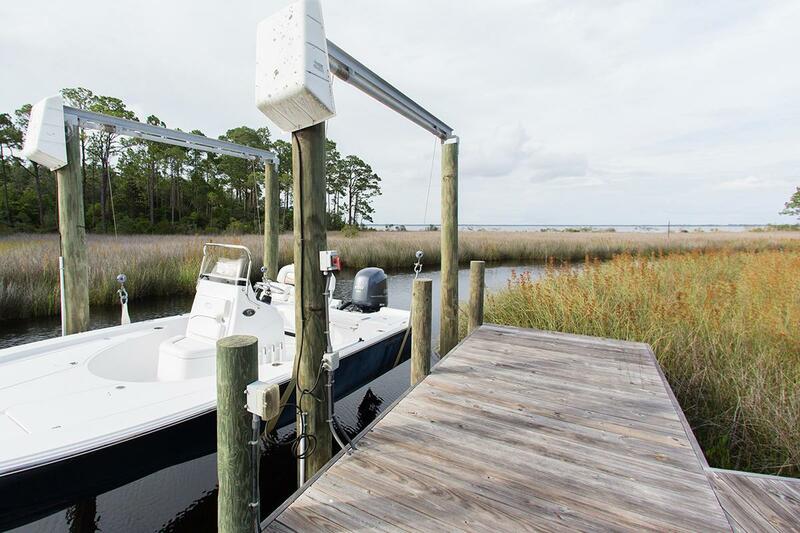 This waterfront, two-story plantation home is custom built and is situated on one acre of lush high and dry woodlands opening to the Choctawhatchee Bay. 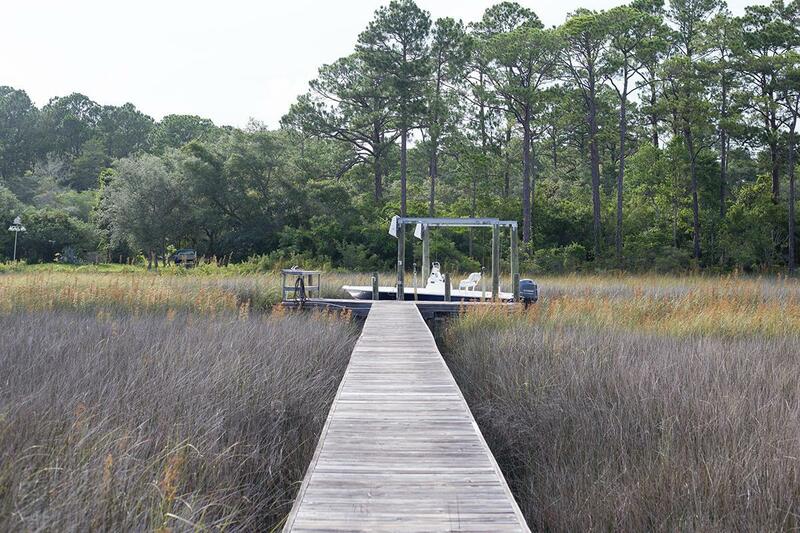 A boardwalk from the backyard leads to your own private dock and boat lift. The house is set off the main road by a long circular driveway. 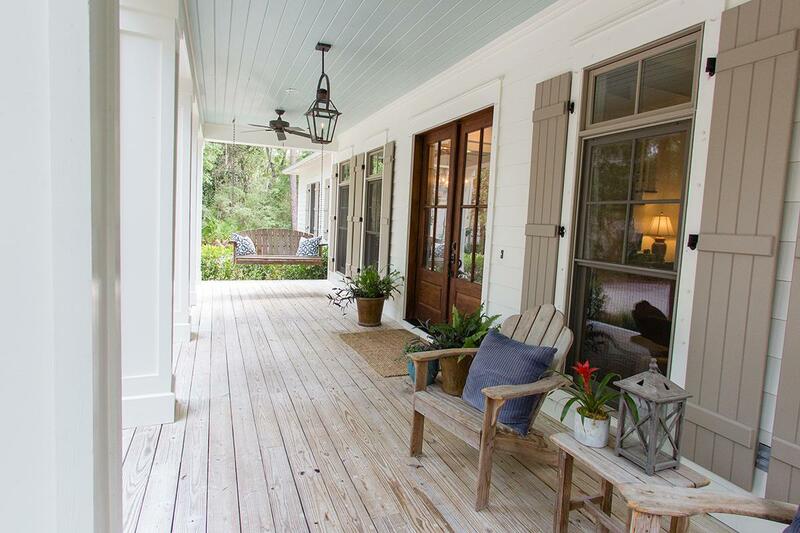 You will be welcomed by a wide relaxing front porch with a Bevelo gas lantern, front porch swing and mahogany double doors. 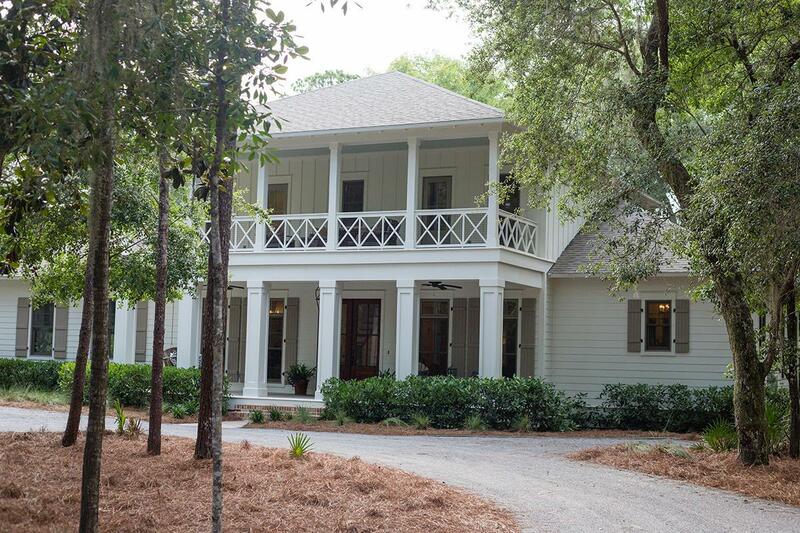 The expansive rear screened porch makes a great place for entertaining with a large wood burning fireplace and gorgeous views of the bayou and bay. When heading indoors for the evening, your family will enjoy the spacious kitchen and den area along with 5 bedrooms (master on main) and 4 full baths.